In an effort to “invigorate the market in Japan”(according to the press release), Nintendo of Japan has announced a new color option for the 3DS, as well as a new bundle for Wii consoles. 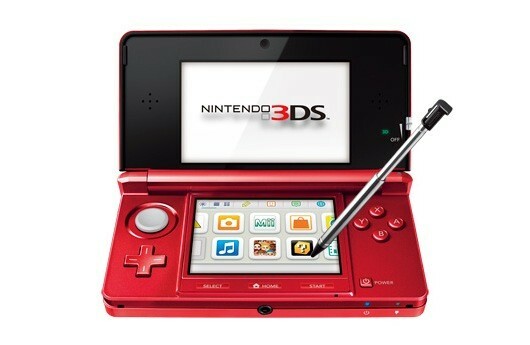 The 3DS will now be available in Flare Red, and is essentially the 3DS that was shown at E3 2010. It will start being released on June 14. Hop inside for information about Japan’s new Wii bundle. Japanese buyers will also have a chance to buy a new Wii bundle. The bundle will feature either a white or black Wii, a copy of Wii Sports Resort, either a white or black Wii Remote Plus(matching the console color), and a blue Wii Remote Plus. The new bundle will debut on June 23, costing ¥20,000, or $250.